Bendix Commercial Vehicle Systems announced its Wingman Fusion enhanced collision mitigation technology now is standard on International Truck on-highway vehicles, including the LoneStar, LT Series and RH Series. 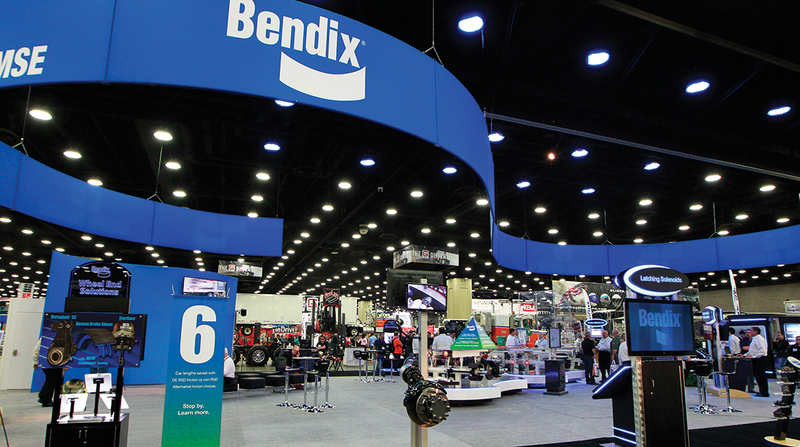 International was the first truck manufacturer to offer Bendix’s flagship collision avoidance system, which integrates radar, camera and the vehicle’s brake system, when the advanced driver assistance system was introduced in 2015, according to Elyria, Ohio-based Bendix. “Partnering with Bendix to make Fusion standard on all of International’s heavy-duty vehicles makes for an important joint contribution to make North American roadways safer for everyone,” Jim Nachtman, International heavy-duty marketing director, said in a release.